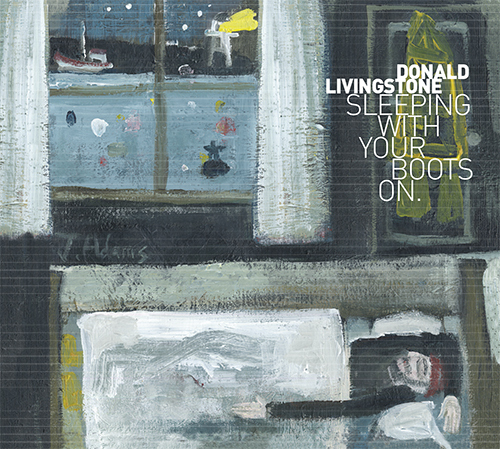 Donald Livingstone is a singer songwriter, based in the Isle of Skye, known widely round the Highlands and Islands through solo acoustic or rock band performances as “Doc Livingstone”. 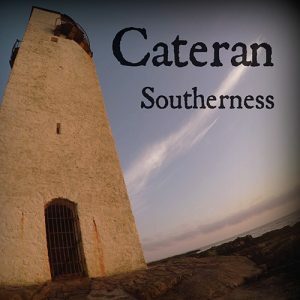 Starting his music career late on, he left a successful career in the hotel trade and has gradually been drawn over to the traditional folk scene, playing with bands such as Deoch ‘n’ Dorus, The Caste Ewe Celidh Band, and more recently up-and-coming 7-piece celtic band Ladarna. 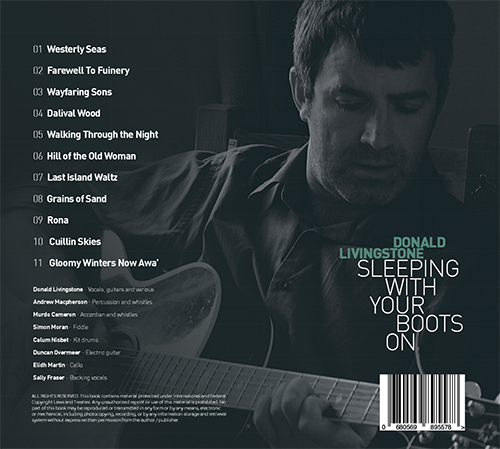 Sleeping With Your Boots On is a gentle absorbing debut album which will draw the listener in to its ambience, and will go well with feet up in front of the fire on a winter’s night. 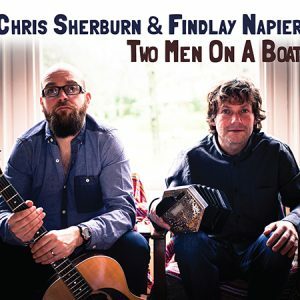 The songs are largely self penned, mixed with some well known traditional covers – ‘Gloomy Winters Noo Awa’ and’ Farewell to Fuinery’ – and an interesting take on Colin Hay’s ‘Wayfairing Sons’. 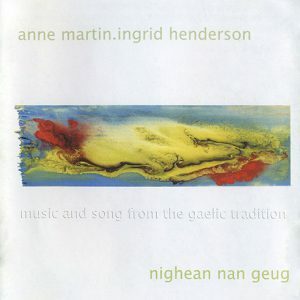 The album was recorded on Skye, mixed and mastered at Watercolour Studios near Corran, and features thoughtful instrumentation from Andrew Macpherson, Murdo Cameron and Simon Moran (of Deoch ‘n’ Dorus and the Angus Nicolson Trio), who with other contributors, support these strong songs of west coast life, with subtle texture. 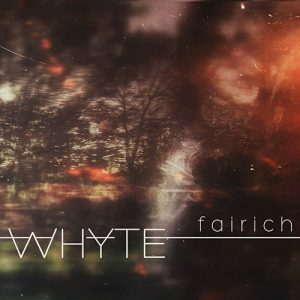 This very listenable album will captivate from beginning to end.